The topic for our travel talk would be ‘Backpacking’ along with some travel tips and tricks. This would be an interactive workshop through which Wanderknots plan to share their travel experiences and learnings gathered over a decade and conclude with 15 minutes of Q&A session. 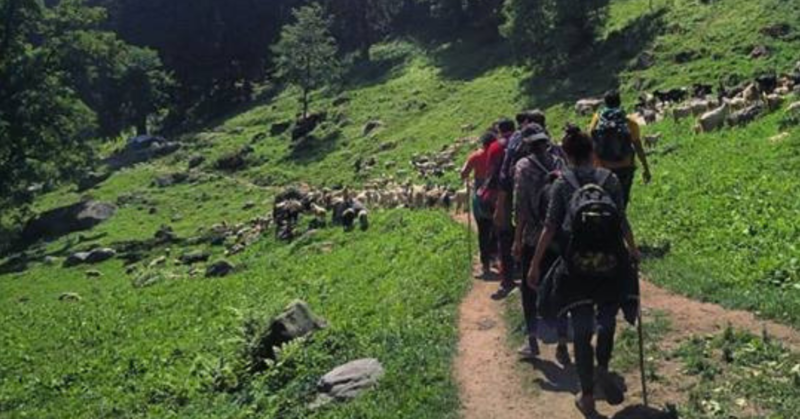 The motive behind doing this workshop as an introductory session is to make backpacking safe and fun for the participants and urge them to take on the trips they might have been dreaming of. The endeavour of this experience is to bring members of the Floh community with similar interests together.